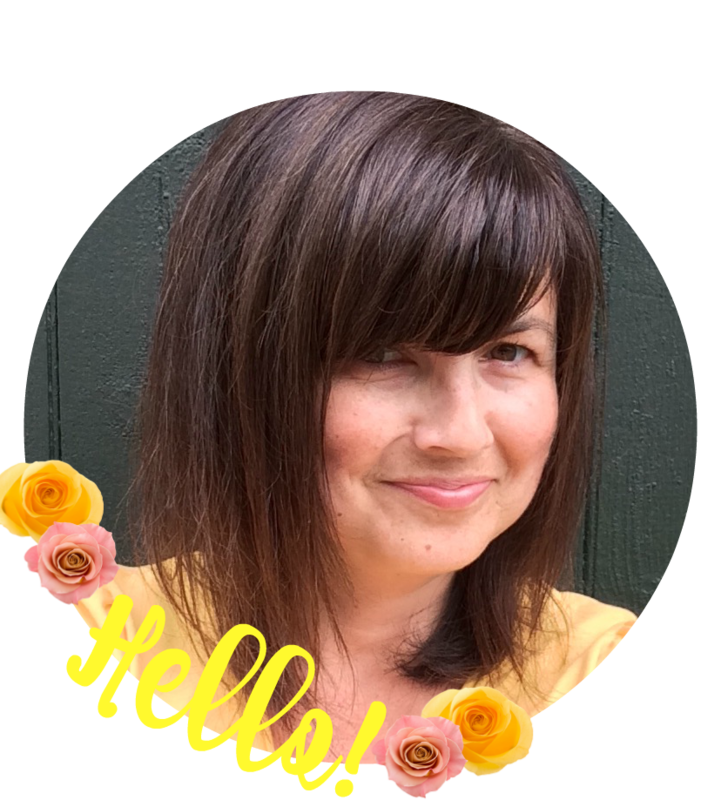 Sincerely, Paula: NO RULES WEEKEND BLOG PARTY #235! Sign-up For Blog Updates by Email! NO RULES WEEKEND BLOG PARTY #235! and today it was like summer! things outside to her car it became pretty hot. That means I'll be having ice cream later! or make a sale or in your Etsy shop? Then this party's for YOU! at 6 am US EST until 3 am US EST Monday. your blog, just click on the "My Buttons"
tab on the right sidebar to access the code. a chance of more traffic for all of us! We finally got some nice weather here yesterday with temperatures in the 80's (although that is a bit too hot for my taste). And today will be the same. But we will be returning to a high of 56 tomorrow. That is more like Spring in the North Country! Thanks for the link up and have a wonderful weekend! I agree that 80 is a bit too much right off the bat, especially because it is still Spring. I usually get excited when this happens only because it reminds me of summer. I really can't wait for swimming weather! Thank you for linking up..I'll be over to your party next! I'm right there with you on the bright white legs lol..I'll just expose them to the sun a bit here and there and then they'll look more normal. 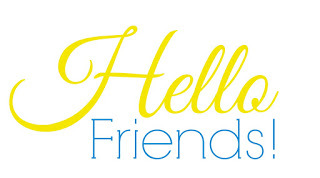 Thank you for linking up..have a great weekend!! We were in the 80's yesterday and will be today too! Yippee! Thanks for the party every week. Hi Ann Marie! Isn't it terrific to have wonderful weather? My mood certainly improves along with it. Thanks for stopping by :) Happy Weekend! Thank you for the party Paula! Have a great weekend! Thank you Paula for your 235th No Rules Weekend, always appreciated. Thanks a bunch for sharing again this week Joy!! I hope you're having a great middle-of-May! Wow 235 parties, I wish I had kept track of ours. Thank you for hosting for all bloggers, I appreciate you! Thanks for stopping by to join us as well!! Wishing your daughter a safe trip and good luck with her new venture! Great to see your party has grown since I was here in early Feb, 2017. 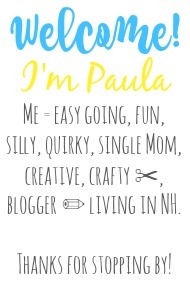 Keep on blogging Paula. Cheers Maria. Thanks for hosting and I hope that you had a wonderful weekend. Good luck to your daughter on her move. Thanks for hosting and stopping by Paula. I need to remember to get here nice and early next week. Thanks for a great party - visited some posts, even found a couple of interesting ads!